​You’d really like to get fitter and you have always enjoyed sport, not just for the physical aspects but you also appreciate the wider social and emotional benefits. You know that exercise makes you feel good. But you don’t feel you can give it your best shot because you always run out of steam, just when the fun starts. ​It’s not your fault. Most of us get so caught up in the busyness of our daily lives that we find it hard to make the time and space for exercise. I’ve done the I’m too busy to exercise thing. Honestly, it didn’t feel great. ​For a quite a few years I told myself I didn’t really need to exercise to feel good or the odd run here and there was ok.
Can you relate? Does this resonate with you? We know the best moments in our lives occur when we stretch ourselves, either physically or mentally, and accomplish something worthwhile….right? Let's not just lie around and eat icecream or have a long soak in the bath to make ourselves feel good - but you can bet both those things feel great AFTER you’ve been for a run (more about that soon). 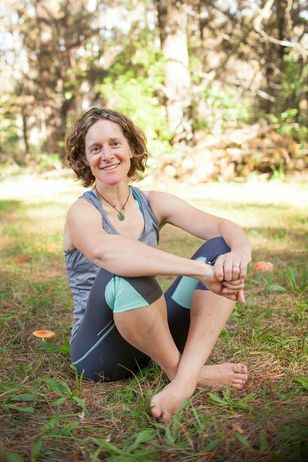 I’ve met a lot of runners on my running and yoga journey and running means something different to everyone. 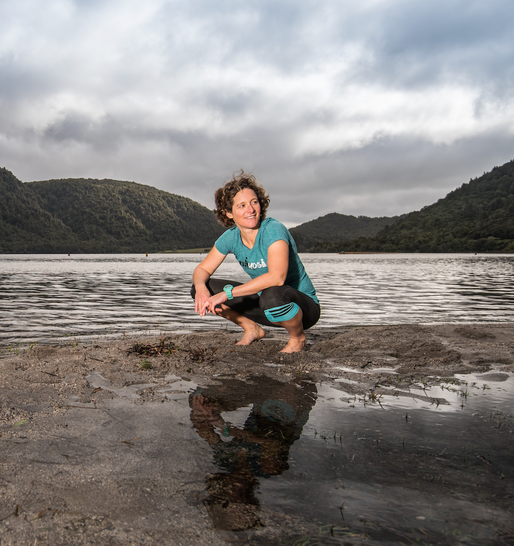 Running for me is all about doing something great for myself, connecting with nature, spending quality time with other inspired people and being a positive role model for my family. Going out running with friends as you work towards a common goal AND sharing a coffee afterwards. Exploring new places when you travel for a running event (think tropical islands, untouched wilderness, big cities or whatever pushes your buttons). Being able to keep up with your children when they run for the fun of it (my kids love racing on the sand at the beach) and sharing their JOY. Inspiring friends to challenge themselves through your running efforts and being a great role model for your family. Achieving something that you never thought possible through your own determination and courage. Really appreciating that post-run treat followed by a looooong soak in the bath, because you know you really deserve it after the all the effort you put in on your run. ...PLUS some VERY exciting bonuses which will give you everything you need to inspire you to get started on your running journey. In this module you will…. Explore and clarify what becoming a runner feels like for you so you feel inspired to start running. Provide you with tools to visualise yourself as an accomplished runner so that you feel inspired to lace up your shoes and get started. Dissolve blocks and barriers and correct common misconceptions, so you’re all ready to begin your running journey. 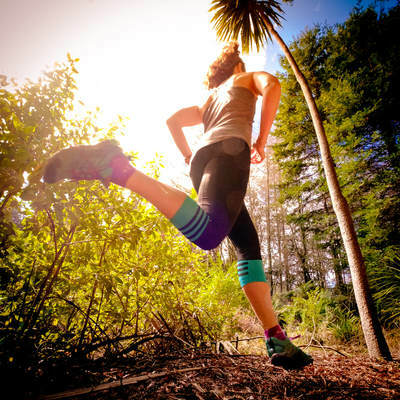 Discover your ideal running challenge to help inspire you to get out and run more regularly. Ensure that you are prepared for your personal running challenge so that you feel confident and empowered to succeed. Clarify your personal goals for your chosen running challenge using the well-tested SMART methodology to set you up for running success. Review the key considerations for taking on your personal running challenge so that you are clear what you are signing up for. Review techniques to help you stay focussed and increase your chances of achieving your personal goal when things become difficult. Map out your running training schedule so that you know exactly what you need to do to work towards your goal. Help you identify great training locations so that you can optimise you training time and effort. Make sure that you have a “support crew” in place to ensure that you are successful in achieving you running goal. Consider how best to prepare for each running session so that you can maximise the results of your training as you work towards your goal. Determine the best ways remain consistent and stay on track with your running as you get closer to your running event so that you are confident of succeeding in your personal running challenge. Access to the Become A Runner Facebook Group where you can share your progress with others on the same running journey as you. 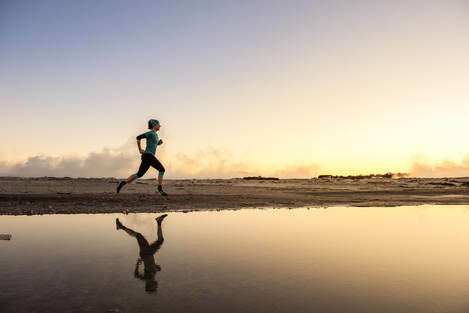 This will allow you to connect with like-minded runners who will halve keep you motivated, celebrate your success and give you an extra boost when you need it most. I will also be available to answer questions in the Facebook Group. Access to the four-week RunYoga Stretch Challenge (valued at $97NZD). This will give you the opportunity to enjoy a different one-hour yoga practice each week (with an extra week to revisit the yoga practice you enjoyed most) to support you to get the most out of your journey to become a runner. 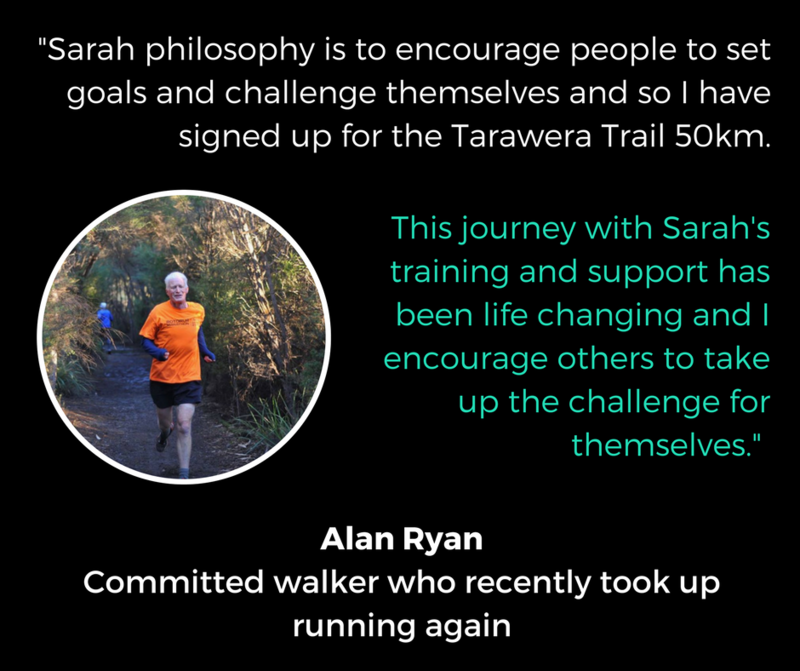 This programme is for you if you are committed to taking action and making positive changes in your life and sharing your success on your running journey. Are you ready to Become a Runner? Do something challenging for yourself. Meet new people and experience new places. Be a great role model and inspire others close to you. REGISTRATIONS CLOSE 10th NOVEMBER 2017. Places are LIMITED to ensure that you get the most out of the programme. Programme starts 13th November 2017. Take the challenge now. Make an investment in yourself and your future. 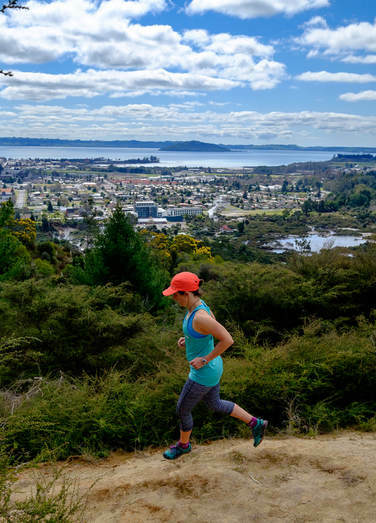 The cost of the BECOME A RUNNER challenge is $320 NZD (approximately $225 USD and £170 GBP). I have always loved to challenge myself. When I started running I remember being in awe of all the other “runners”, floating effortlessly by, but I soon discovered that running was a challenge that was both physical and mental and it didn’t matter so much about what those other “runners” were doing because we were all absorbed in our own experience. Getting started was the biggest step on my running journey. 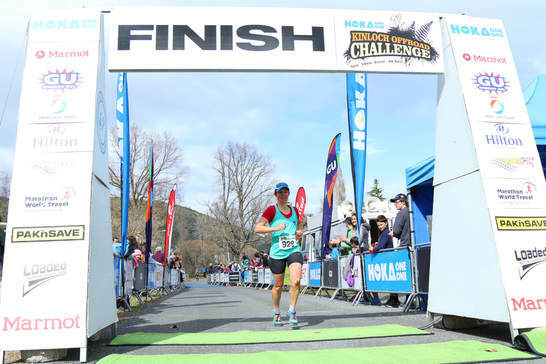 If you are ready to take that step, then I can help you overcome the barriers that might get in the way for you in beginning your own running journey. 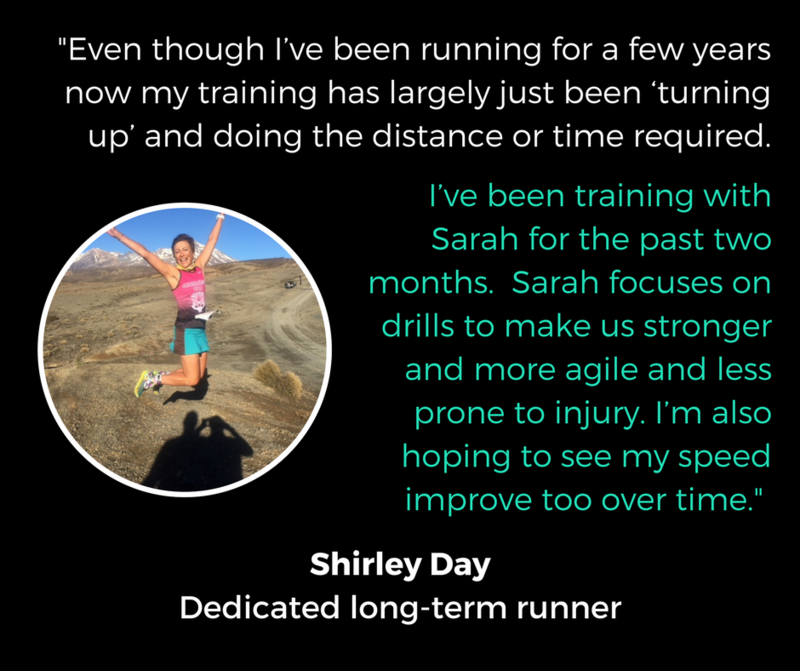 When someone asks me a question about getting started in running, it makes me realise how many of the things that I learnt in those early running days, I now take for granted. I was lucky enough to have a great friend and mentor to guide me on my running journey. 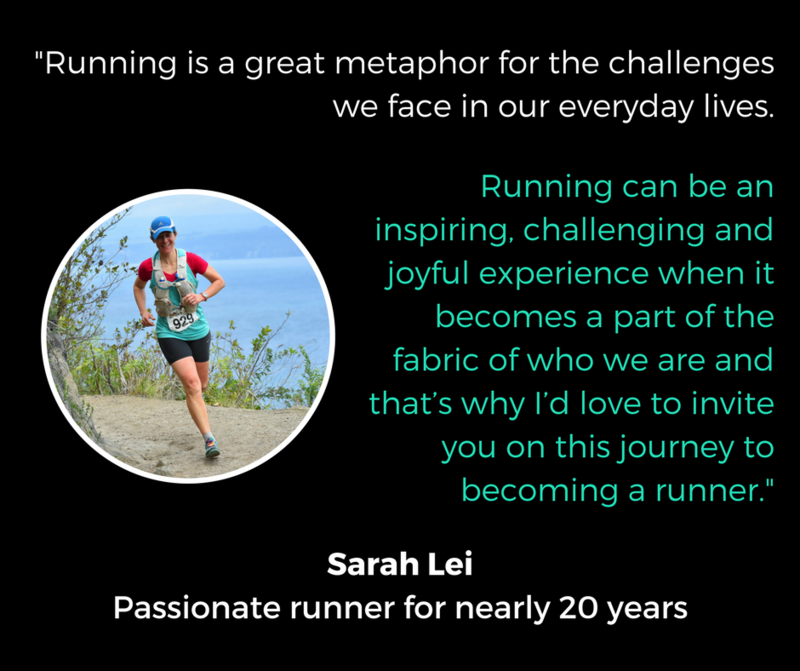 I would love to share what I have learnt in nearly twenty years of running with you as you begin your running journey. The Become a Runner Challenge is designed to support you through the process of making running a part of your everyday life. ​Let's find out if this is the right program for you. Send me an email to info@runyoga.net and let's talk.